Antihero’s new video The Body Corporate has been released today. Produced by the dynamic duo at Six Stair, “The Body Corporate” is a full length film featuring the Antihero team in New Zealand. Now available at skate shops worldwide and via digital download through iTunes! Dip into two minutes of Spitfire Wheels’ non-stop destruction featuring Raney Beres, Austin Kanfoush, Andy Roy, Frank Gerwer, T-Mo, Albino and Jafin Garvey filmed by Jeremy McNamara and Gabe Morford. Thrasher’s Double Rock filmer “Redder” isn’t always inside the park. Check out this montage of his travels around the Bay Area. 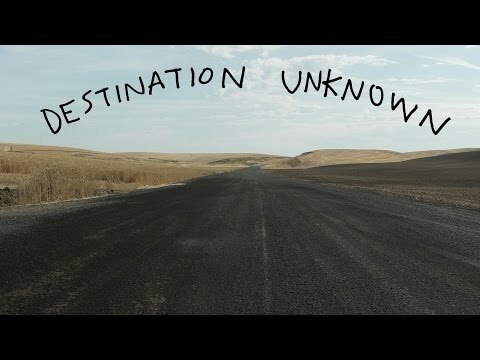 Without months or years of marketing hype, the 18 crew at Antihero Skateboards have dropped their new video, Destination Unknown to take you on the road to some great skate destinations and a bit closer the Holidays. All killer, no filler…get some! The Boardr brings us this recap of some bowl shredding from the Vans US Open Friday Qualifiers 2014. So much ripping by names you may know and many you probably don’t. Chris Gregson, Alex Sorgente, Charlie Blair, Mason Merlino, Bjorn Lillesoe, Dario Mattarollo, Raney Beres and a dozen more show that bowl skating is progressing faster then ever. Be sure to tune in to the live webcast of the Finals today at 3pm PST.